The latest Pro Tools, Pro Tools Ultimate, is a very powerful software and uses a lot of system resources. It was found that VirtualKaty was sending instructions faster than Pro Tools Ultimate can input them, leading to errors in the conform especially when working on large Pro Tools sessions. VirtualKaty 6.5 addressed this issue, to an extent, via the conform speed feature. 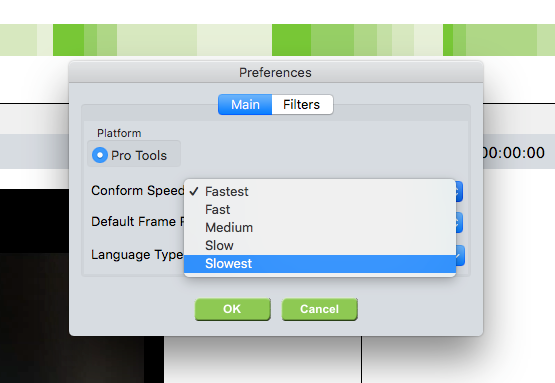 The conform speed feature provides the user with five different setting speeds (Fastest, Fast, Medium, Slow and Slowest). 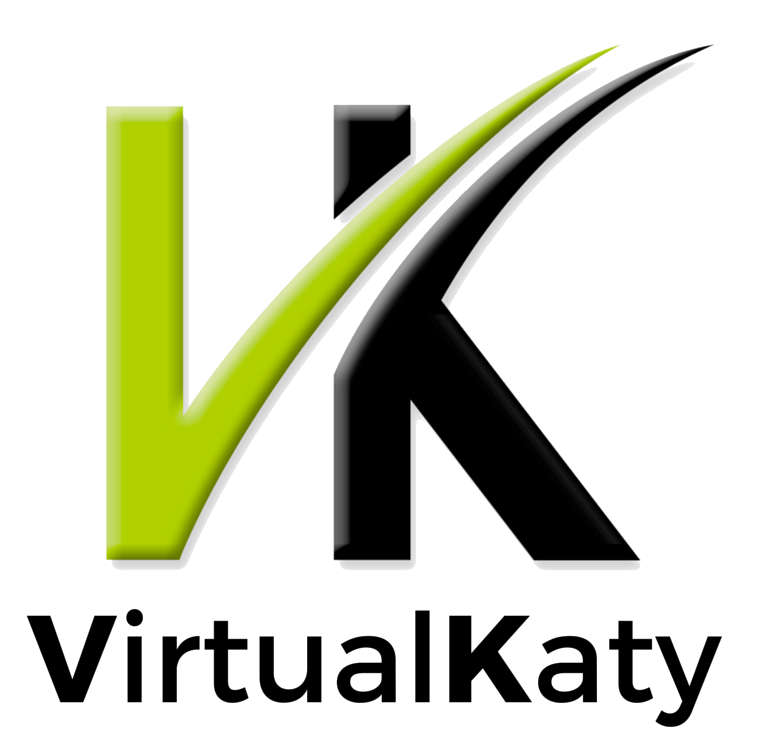 The slower speeds (slows down VirtualKaty) increases the accuracy of conforms giving Pro Tools sufficient time to process the instructions sent by VirtualKaty and do the necessary changes in the session. Discrepancies in a conform could also be due to App Nap. App Nap is a system feature in Mac OSX that puts programs you’re not currently using or looking at to sleep. It does this by blocking them from using system resources, especially the CPU, until you focus on them again. When running a conform with Pro Tools Ultimate, VirtualKaty runs in the background. App Nap creates a bottleneck here since it forces Virtual Katy to eventually fall asleep after 20-30 seconds of being in the background. When this happens, VirtualKaty stops issuing commands to Pro Tools or the commands slow down significantly. This can spoil a conform. VirtualKaty should run as a background app without it falling asleep. At the moment, we have not built the option to allow users to switch off App Nap when running the program. So users would have to disable the App Nap feature in Mac when running the conforms. You can disable App Nap entirely with the following steps.